Voice Search SEO is the latest trend emerging in the world of SEO. The way people are search for information online is changing. 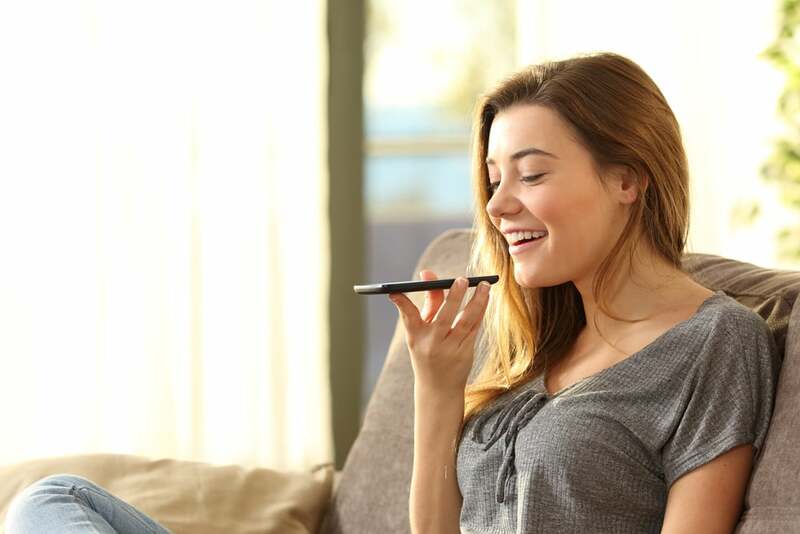 More and more people are using voice search on their, tablets, smartphones or voice assistants. You see it everywhere from Amazon Echo to Google Home devices. 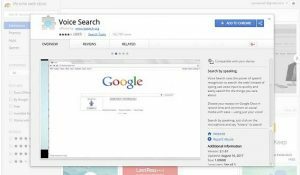 This shift to searching for information using voice search has been integrated into Siri for Apple, Google voice search on Android devices and Cortana on your PC or other smartphone using the Microsoft app. As voice search continues to increase in popularity, is it being integrated into your SEO campaign? If you haven’t started to factor Voice Search into your SEO you should. People aren’t just searching for traffic reports, directions or recipes using voice. They are using it to search almost everything from customer reviews to detailed product information. Why the big shift? It’s simple. Well that’s your answer, “It’s Simple”. It takes a lot less effort and time to simply say what you are looking for than to try to type it in and hit search. Consumers are looking for the most convenient, frictionless solution and they start with Voice Search. When considering Voice Search SEO best practices they align with other white hat SEO strategies and tactics. Claiming your Google My Business Listing is a great way to put yourself on the map with Google. It allows Google to access accurate information about your business. For example, Google allows you to define your business category, your most up to date address and contact information, phone number, business hours and your most recent photos. So many of voice searches are local, so having claimed your Google My Business listing ensures that your up to date information shows up when a voice search is done for your local business or service offering. Search engines have been telling business owners for years that a mobile friendly website is critical to mobile search. They have included mobile search as part of their SEO algorithm for mobile devices and the future promises to have it included for all devices. Time to play the broken record for content. This isn’t anything new and remains to be a key element to any content marketing strategy. It actually starts to become even more important because as voice search becomes even more popular it is more conversational in nature. We tend to type more formally than we speak. So a search when typing narrows our keyword terms. But when using voice search we are more conversational in nature. Your content needs to be properly optimized and include more conversational keywords. These are long-tail+ keywords that include local geography and answer specific questions. If you noticed long -tail now has a “+” after it. The plus refers to the conversational phrases that you need to add to core keywords when you are optimizing your content. So you need to put it on your SEO radar. It may sound new and complex, but it is the natural evolution of how we are interacting with technology. The silver lining is that it fits right in with your other white hat SEO campaign strategies and tactics, so you don’t have to go too far out of your way to start to include them in your online marketing strategy. FireRock Marketing services is here to help put a comprehensive SEO plan in place to meet the emerging demands of your customers. SEO Keyword Research Starts With the Competition, Be a Spy!